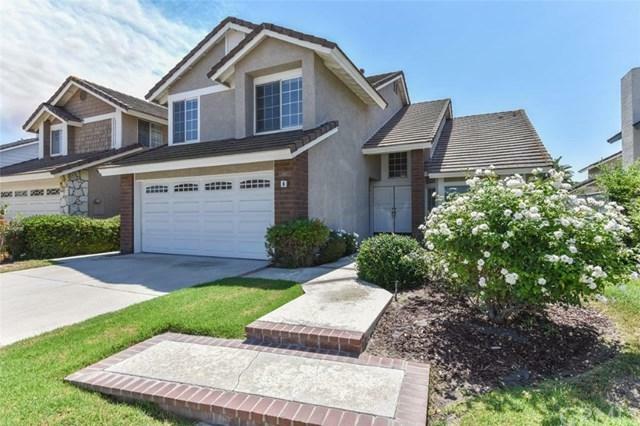 Beautiful home in the Curtside community of Northwood, Irvine. Featuring 4 br, 2.5 ba & 2148 sqft of living space and good size lot! NEW quality carpet just installed! 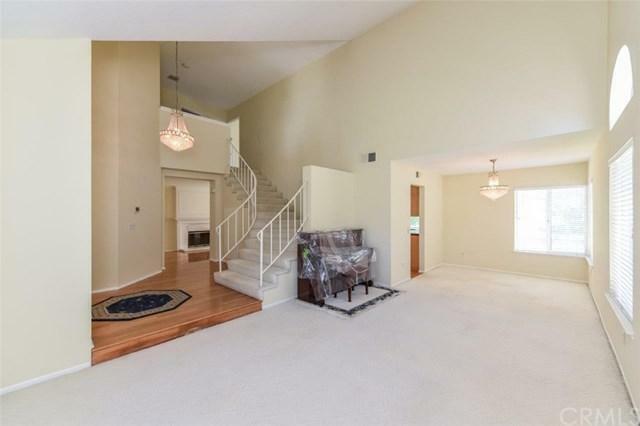 Nice floor plan, welcoming high ceiling foyer leads to living room. The dining rooms directly connects to the kitchen and leads to breakfast nook and the family room.Neural maple kitchen cabinet, granite counter top w/full back splash tumbled marble stone, and a walk-in pantry.Hard wood floors downstairs in the family room and kitchen compliment an abundance of natural light. Cathedral ceilings in the expansive master bedroom, dual vanities, bathtub and standing shower, his and her closets. The back yard is great for entertaining... w/ a trellis/patio cover seating, where you can relax and enjoy the peace & tranquility at your yard.A large laundry room off the 2-car garage, washer, dryer and refrigerator are free to use. New interior paint, clean and ready to move in. Minutes walking distance to community pool, spas, tennis court and Brywood ES. Award winning Irvine Schools (Brywood ES, Sierra Vista MS and Northwood HS). 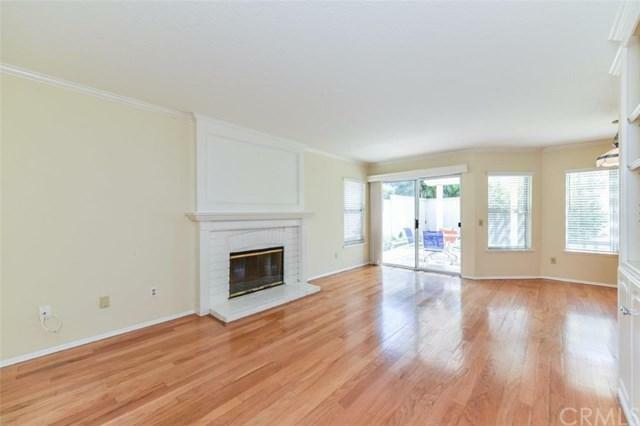 Location is So Convenient to I-5 Freeway and many grocery stores! Sold by Javier Mendez of Jm Real Estate.